Get acquainted with the spirit and style of home at award-winning Noble’s Pond. 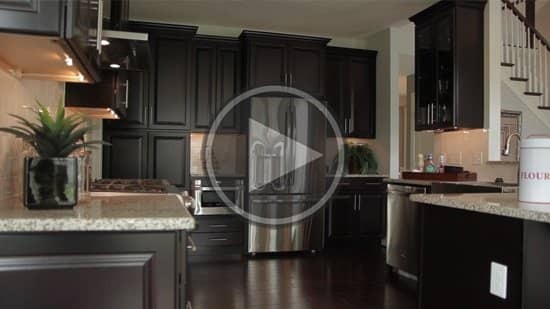 Hear from residents about how Noble’s Pond helped them create the home of their dreams! Meet your neighbors and learn about the many activities you can enjoy at Noble’s Pond. Experience Nobles Pond all from your computer desk. Noble’s Pond is the leading choice among 55+ communities in Delaware. With more fun per square inch than anywhere you’ve ever lived, our beautiful community offers a selection of single family homes in a “Main Street Americana” neighborhood design concept that is sure to bring back fond memories of yesteryear. Our homes look and feel just like home. Situated on 293 acres with wooded areas and natural habitats, Noble’s Pond provides a peaceful, serene setting and a small-town feel, just minutes from downtown Dover, Delaware. Delaware taxes for retirees are among the best in the nation! Discover for yourself how a move to Noble’s Pond will enhance your lifestyle and free you from the burden of high taxes. Call now 302.244.3816 or click here to email a Housing Consultant. What separates Noble’s Pond from other 55+ communities in the Dover area is our wide assortment of features and amenities. The jewel of our community is “The Point,” a luxurious clubhouse where you can gather with neighbors to enjoy the cool evening breezes, relax with a good book in the spacious Library, enjoy an invigorating workout in the fully-equipped Fitness Center, hone your cooking skills in the modern, gourmet Outdoor Kitchen and so much more.